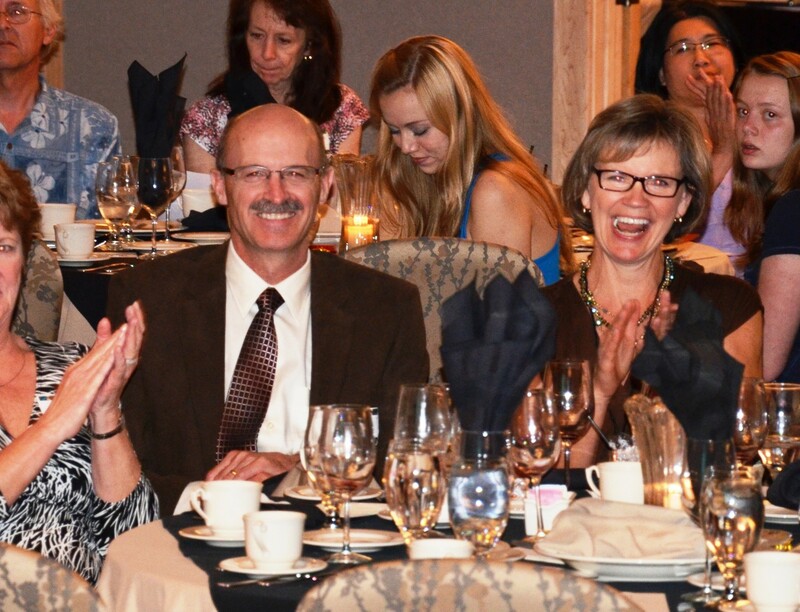 The first Friday after Memorial Day – May 29 – Educate Tanzania Inc (ETI) 5th Annual Dinner and Fundraiser. The focus this year? If you have been keeping up with the blog, you won’t be surprised that the focus is on “Waste No Drop!” Yes, ETI and our Tanzanian partners will do all in our power to raise resources to provide expertise and funding to build the system that will harvest water from all KARUCO rooftops, pipe it to 3 main water tanks, purify it, store it, distribute it for campus use, and then ‘re-use’ all we can*. Solar pumps and renewable energies are part of the plan. 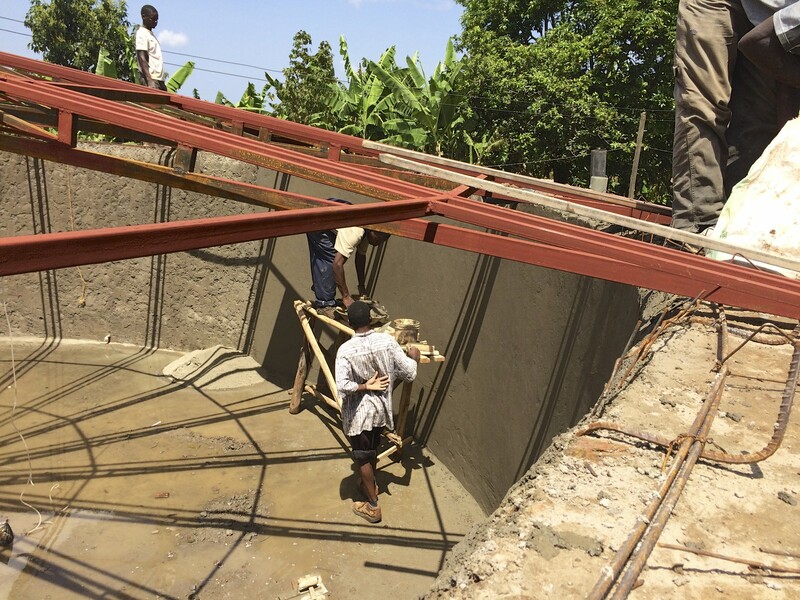 Our goal is to build the water tanks and piping to start storing water for KARUCO’s opening in October, 2016. And we need to start now in order to capture the rain! Please join us and be an active part of the silent and live auctions or “Giving Moment”. We would love to have you with us. You may not be the Tanzanian laying stones or setting rebar to build the water tank but by attending on May 29th you can have a concrete part in the story by helping fund that water tank! (How do you like my pun?) Hazeltine does not charge ETI to host our fundraiser and charges only for food and incidentals, so please know that Hazeltine – site of the 2016 Ryder Cup – is also in on supporting ETI!! Most of our funds go toward construction and the programs so you can be assured that your dollars go to good use. We use local labor, local architects and local materials whenever possible. This aids the Tanzanians ownership and love for the project and boosts business in Karagwe. Their skin in the game is always high – donating funds, labor, materials and leadership oversight. When our team was in Karagwe in January, we learned that the KARUCO project was being held up to the Tanzanian government and others as an example of what can be done with well-placed funds and teamwork between two countries. You can be part of it. Help us fund building the water tanks so we can “Waste No Drop” of the upcoming rainy seasons. KARUCO will then have enough water to open in October 2016. *ETI, MSAADA Architects and Inventoris are in conversation with local Tanzanian Water Resources Offices who are working on locating water in the valley by KARUCO for drilling purposes. ETI and others will determine our roles when water is found.